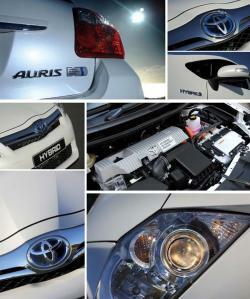 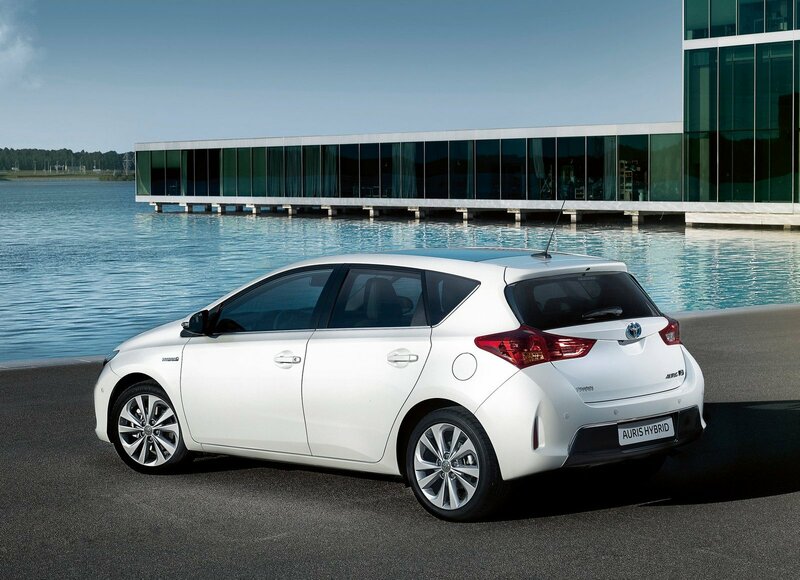 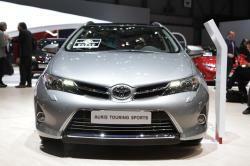 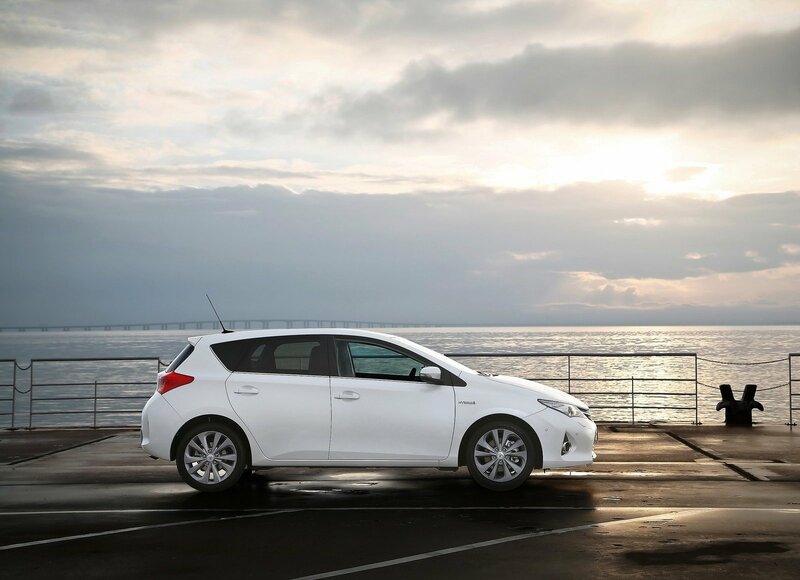 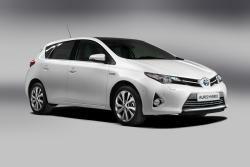 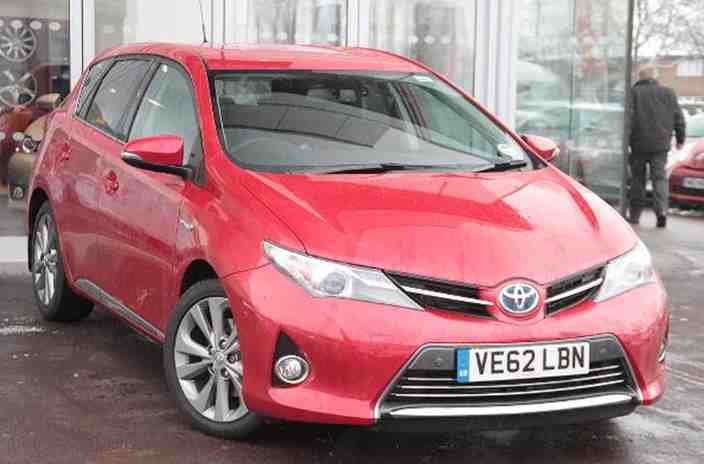 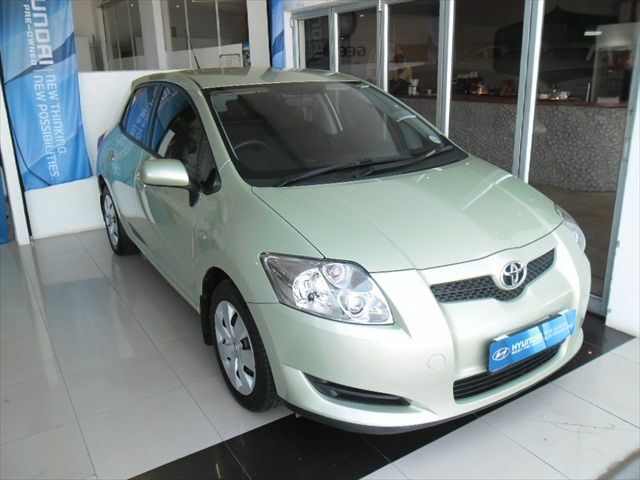 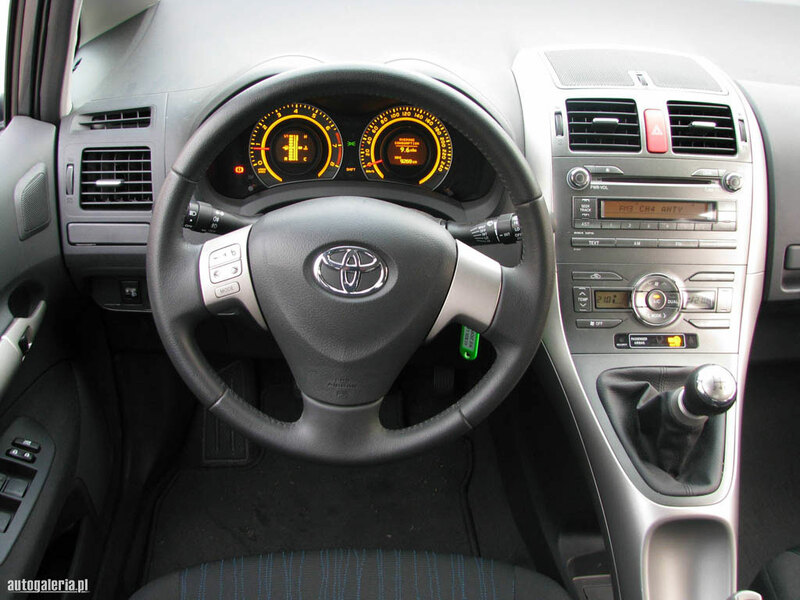 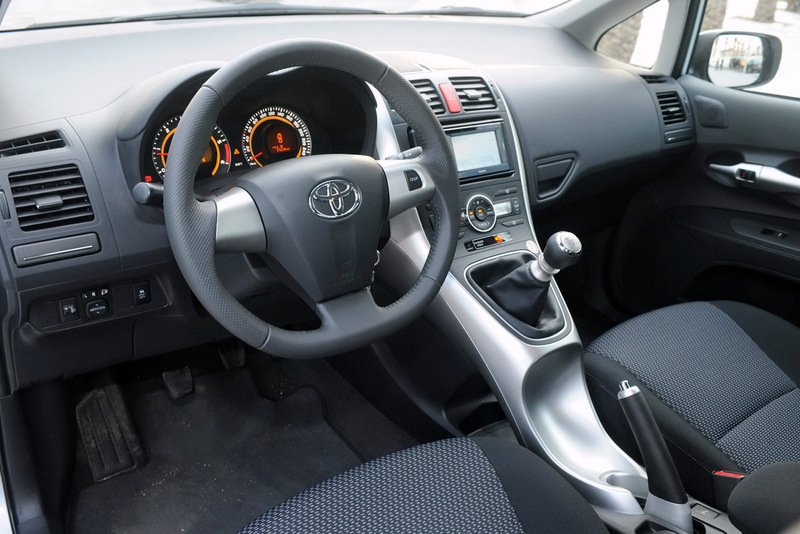 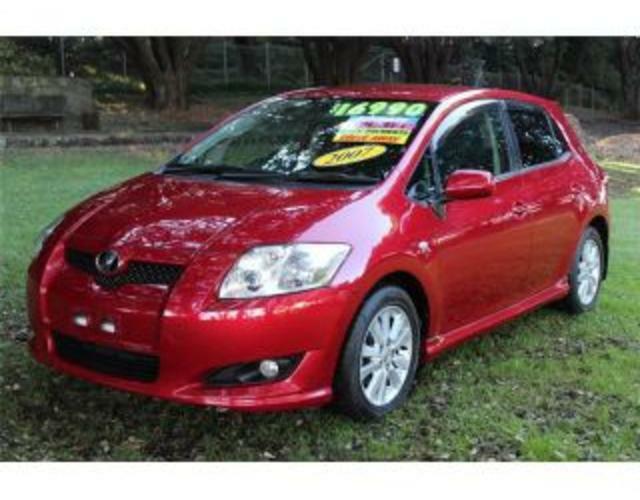 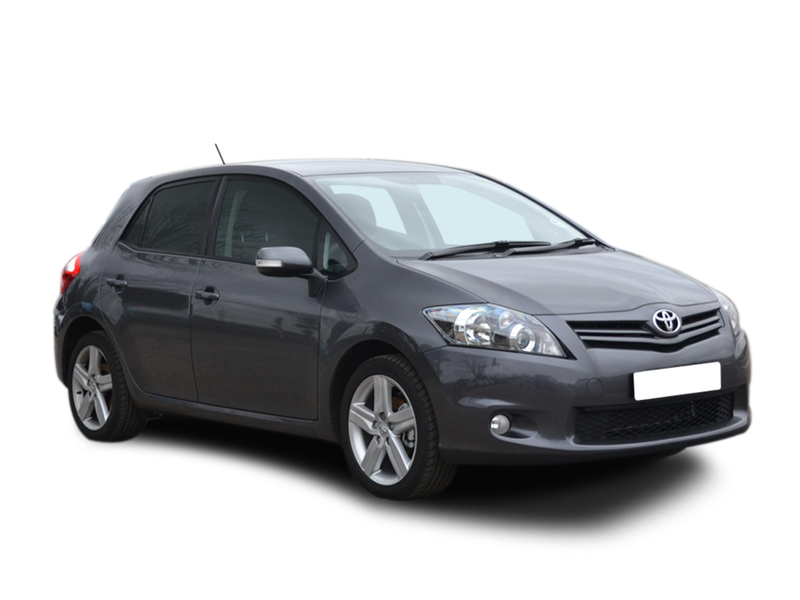 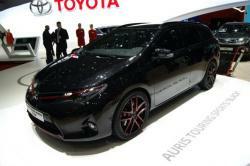 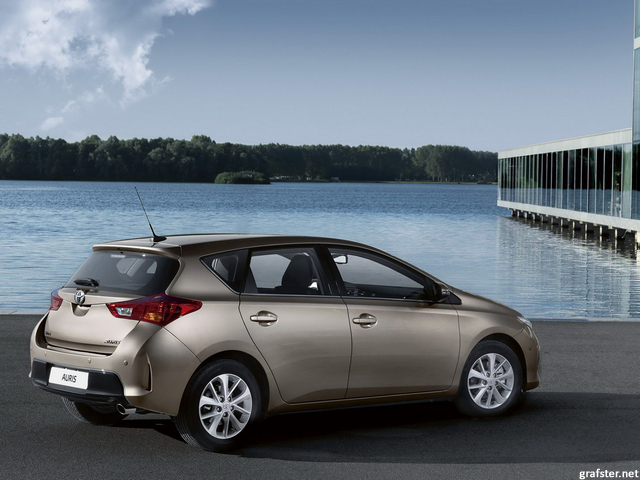 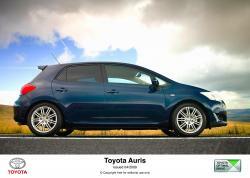 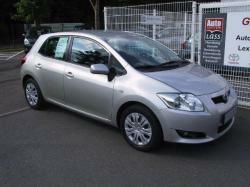 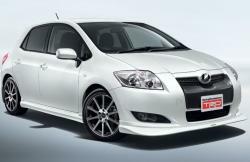 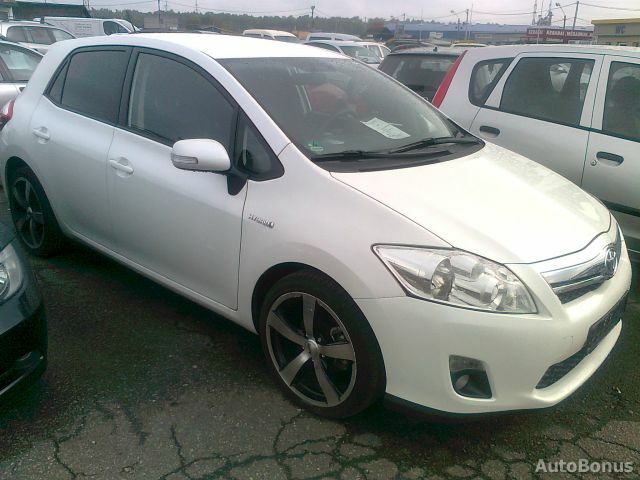 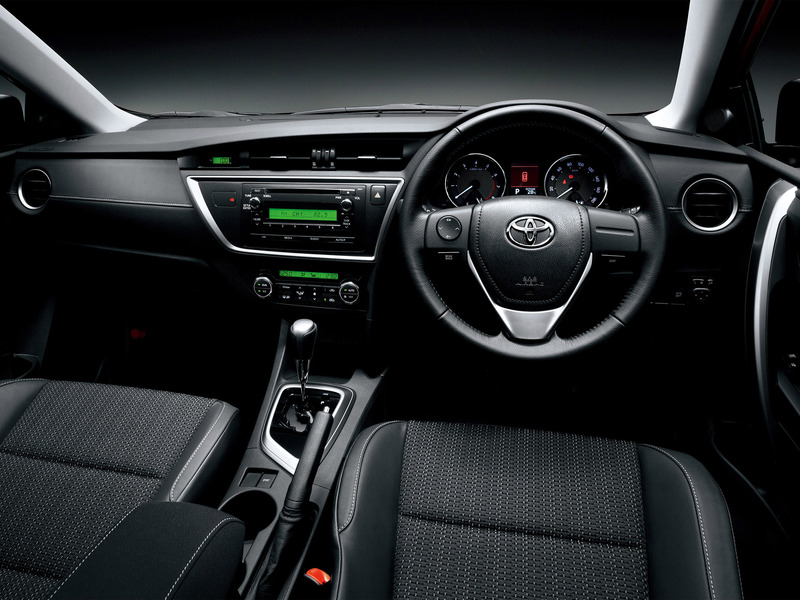 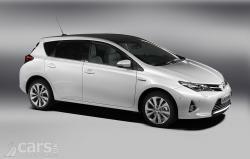 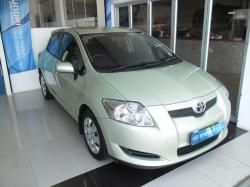 Toyota Auris is a compact hatchback produced by Toyota of Japan and it is available in 3-door and 5-door. 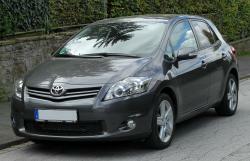 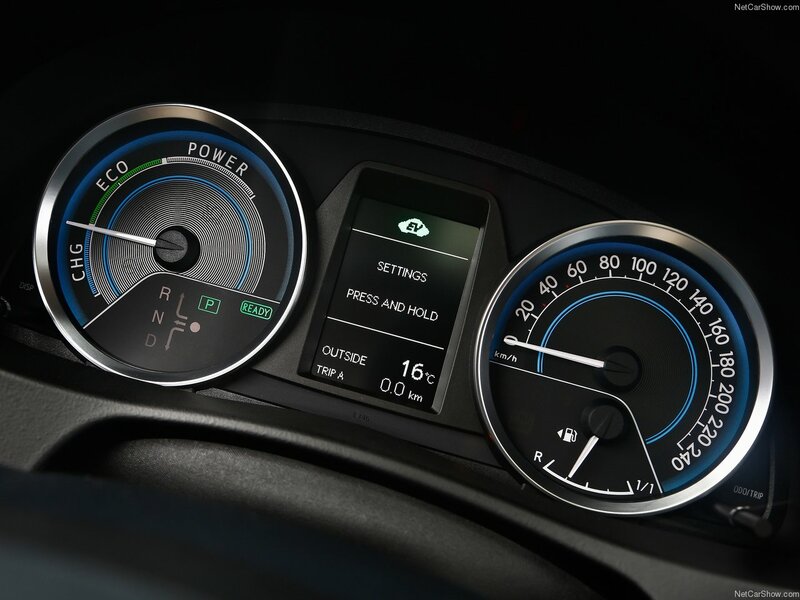 The car shares the E150 platform that is found in the first generation Corolla, Touring Sports a station wagon and a 5-door hatchback. 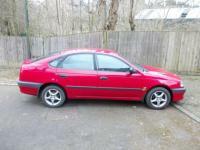 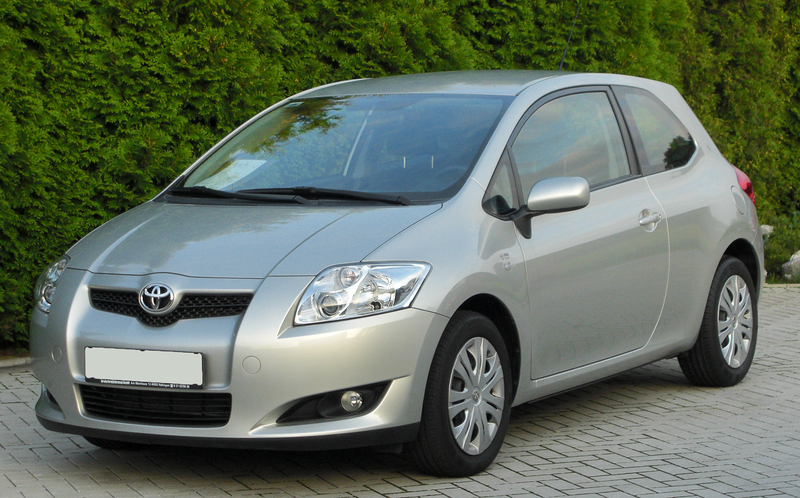 Corolla hatchback was replaced by Toyota Auris but a notchback version of the Corolla was continued. 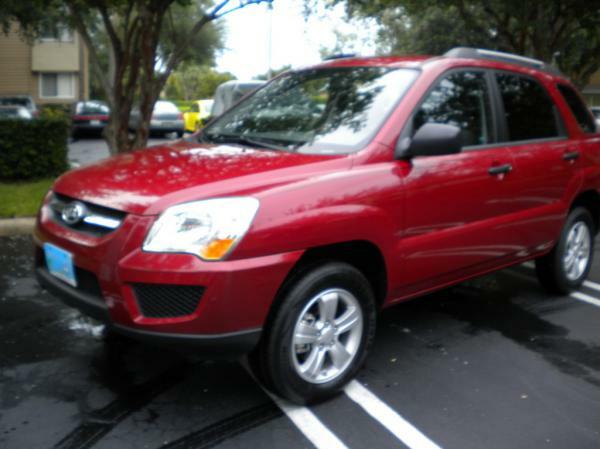 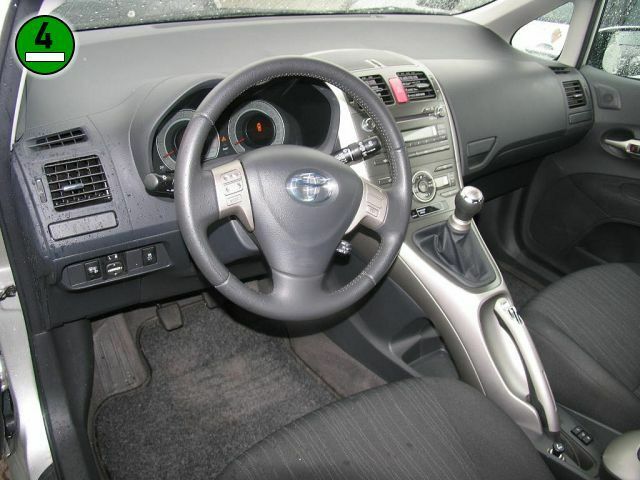 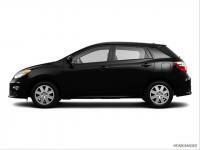 In the Northern America it is the Toyota Matrix which is taking the place of Auris from the Toyota lineup. 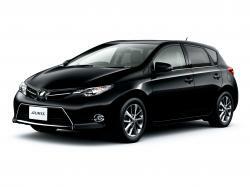 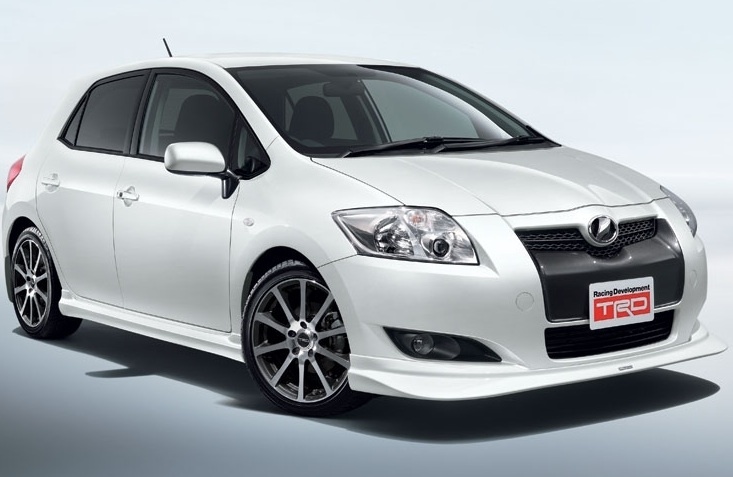 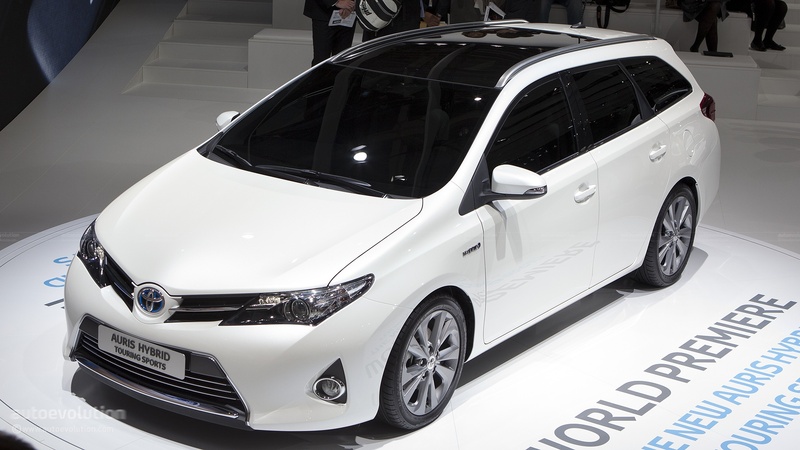 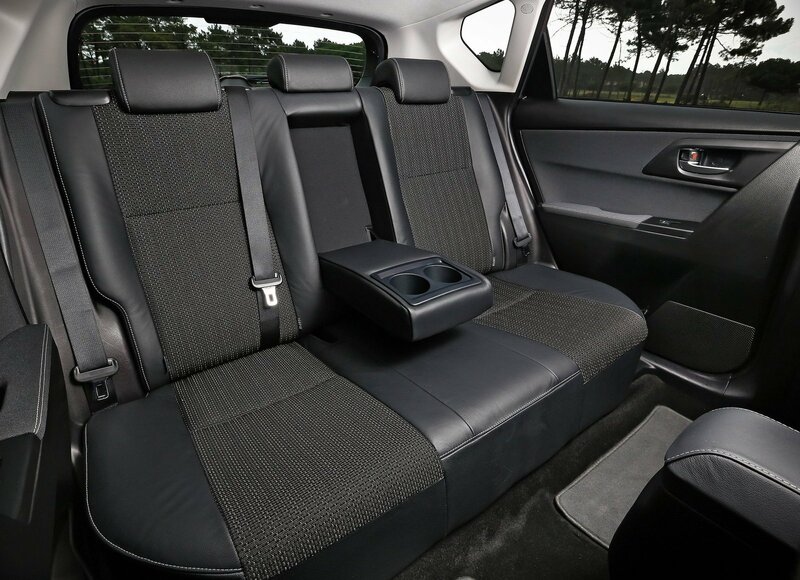 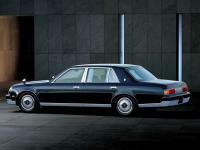 Toyota Blade is the Japan version of a more luxurious Toyota Auris. 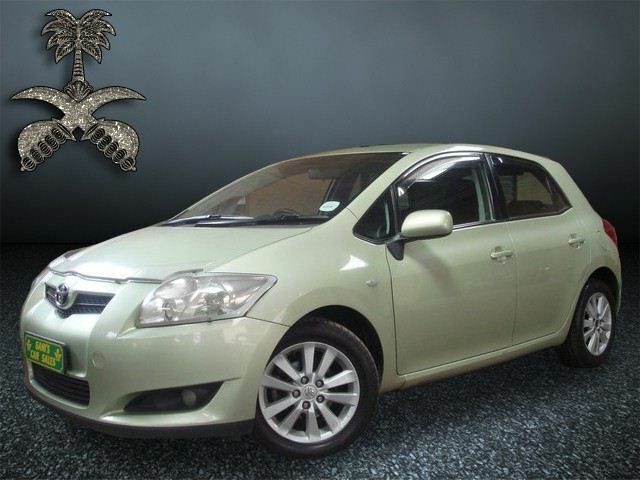 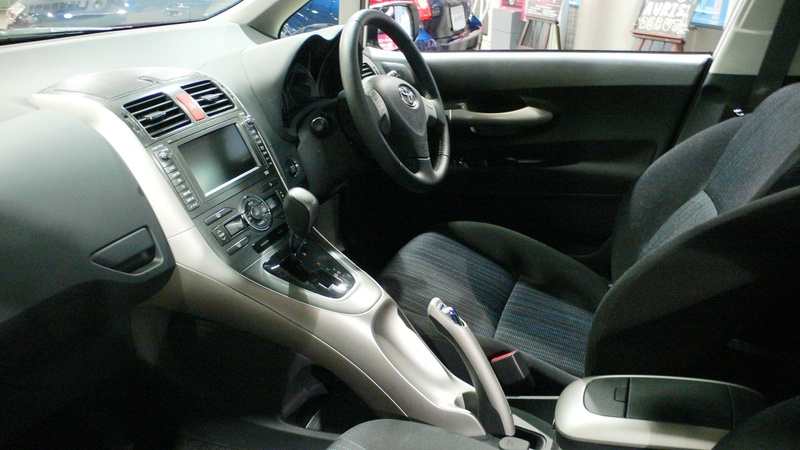 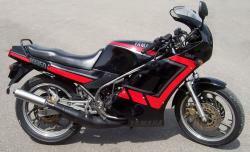 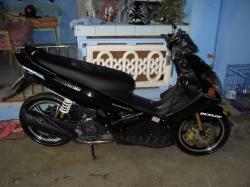 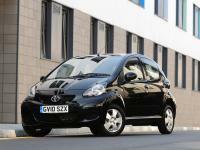 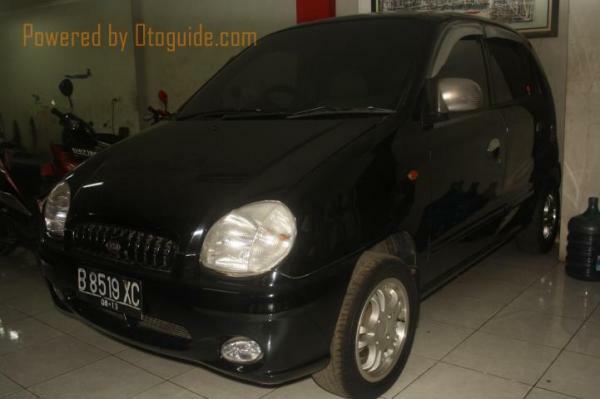 In Japan it also succeeds the Toyota Allex and in South Africa it is the Toyota RunX. 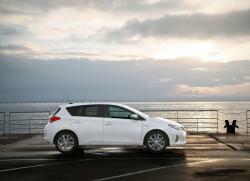 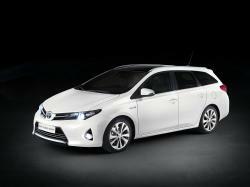 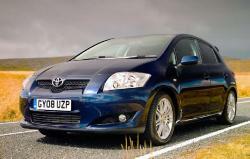 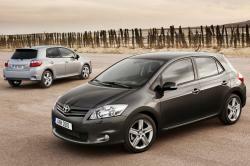 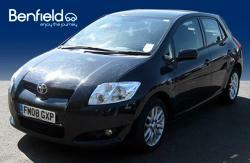 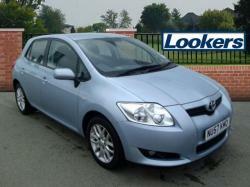 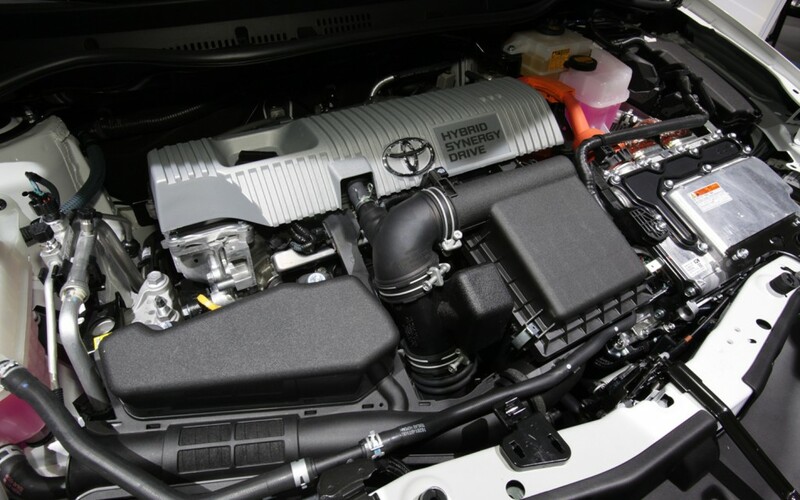 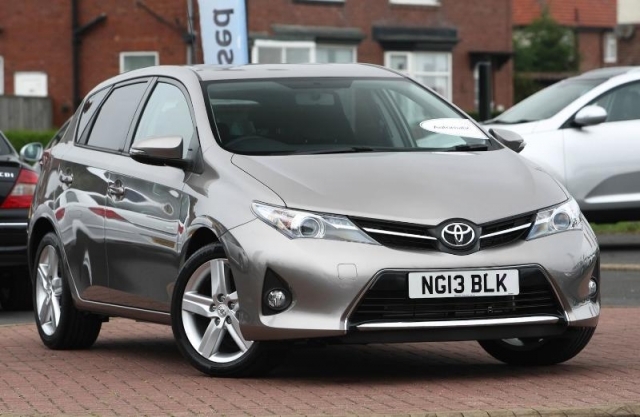 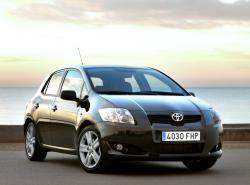 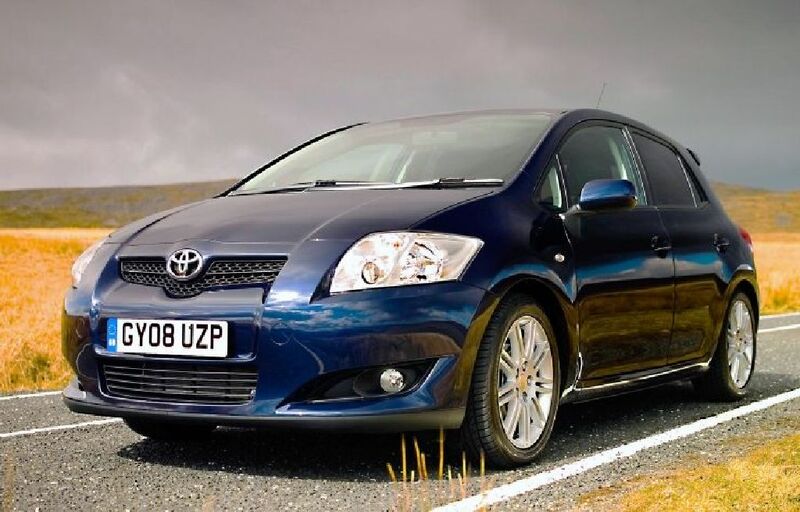 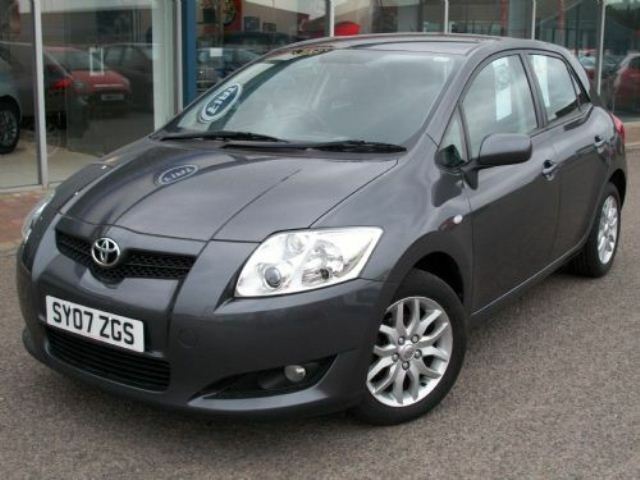 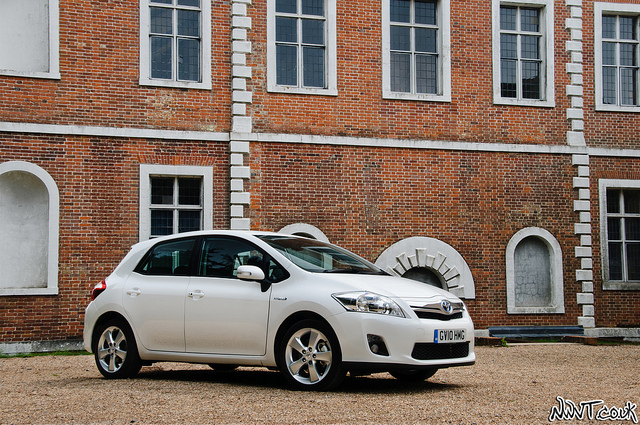 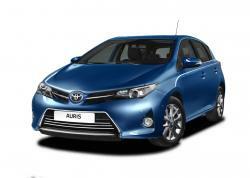 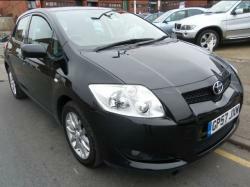 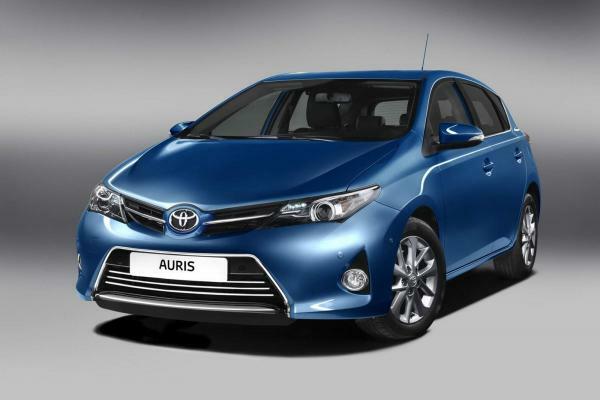 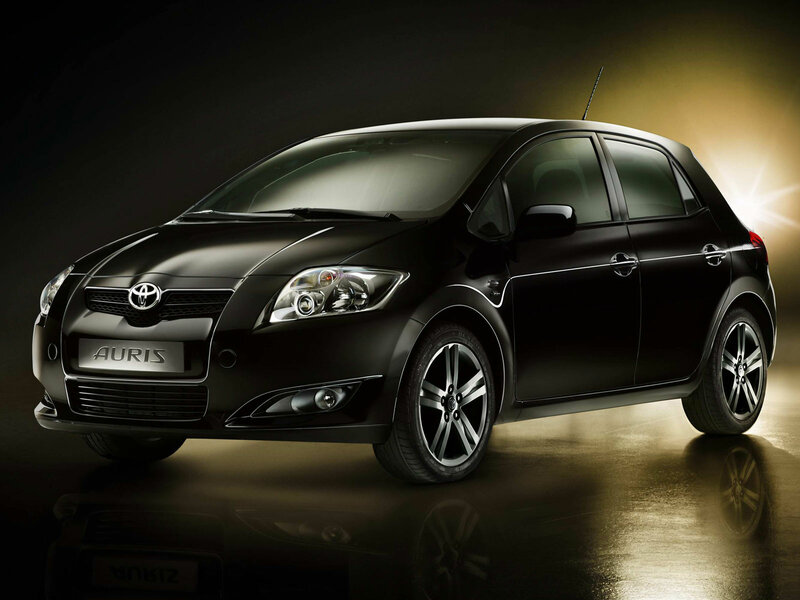 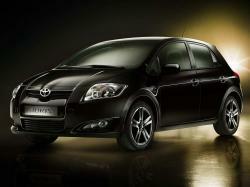 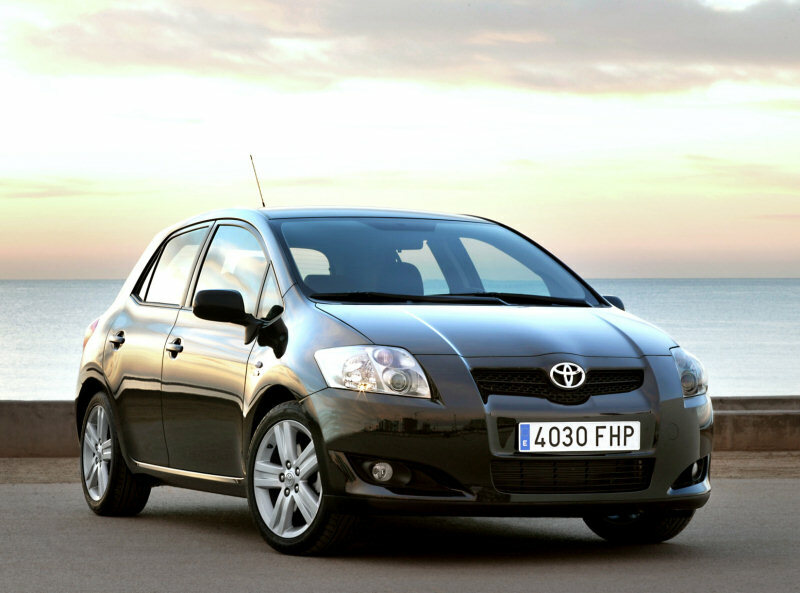 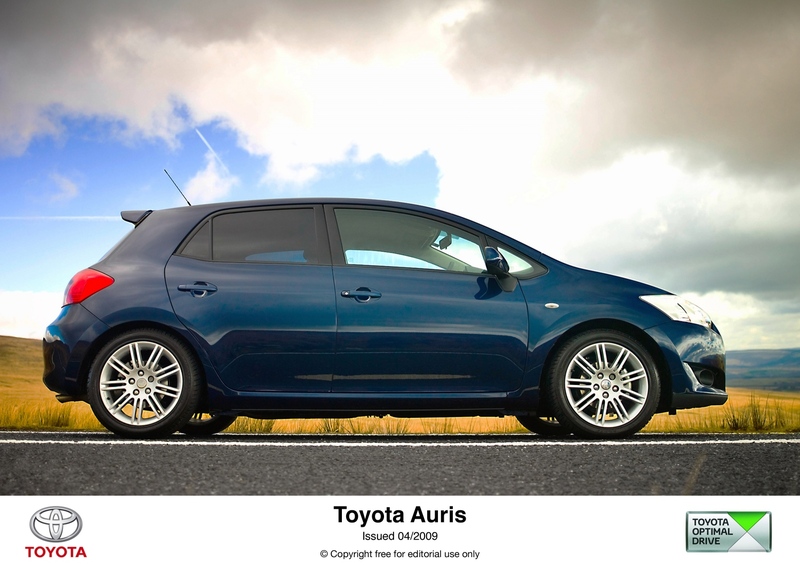 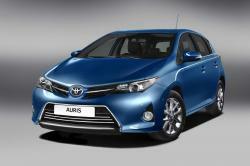 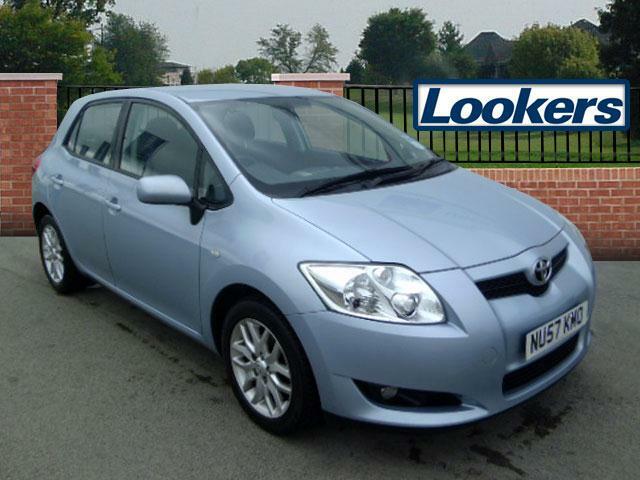 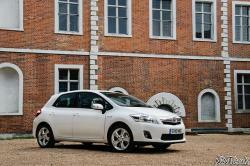 Toyota also announced the building of a petrol engine for the Auris in 2007 with an investment of £100. In 2009 it was also announced that a hybrid version of the Auris will be produced by Toyota Motor Manufacturing Ltd, UK starting from 2010.